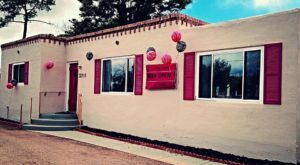 Learning about New Mexico’s history doesn’t mean you need to be cooped up in a library or museum. There are plenty of incredible examples in the great outdoors so that you can soak up the sun and get a bit of exercise. If a super short hike sounds like the ideal way to combine exercise and history, then you’re going to enjoy this trail. 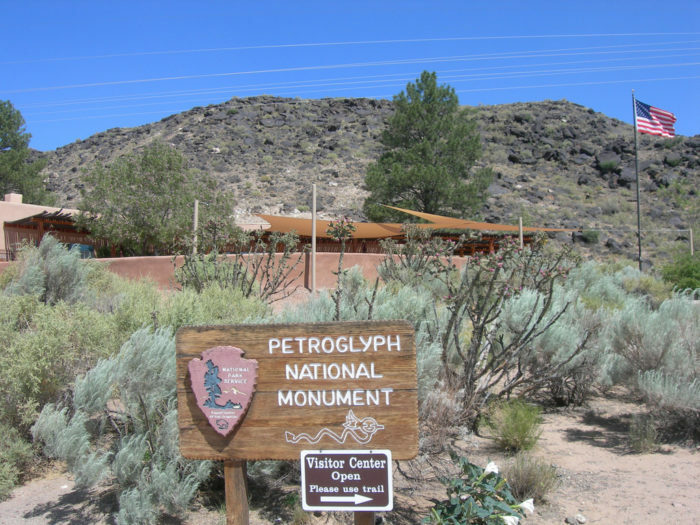 One spectacular place we suggest doing this is Petroglyph National Monument, which is located just west of Albuquerque. 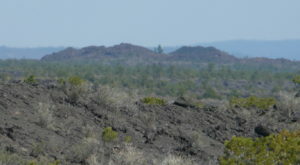 The park is known for its volcanic features and being home to a massive collection of petroglyphs. 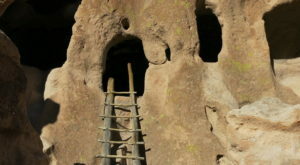 Approximately 24,000 separate images have been found at the national monument, carved by Ancestral Puebloans and Spanish colonizers. 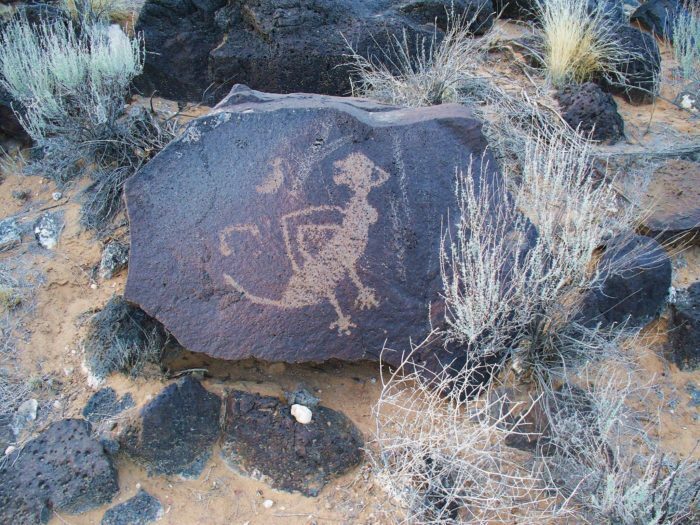 The oldest petroglyph here has been estimated to be approximately 3,000 years old! However, archaeologists estimate the vast majority (approximately 90%) were carved between the 14th and 17th century. 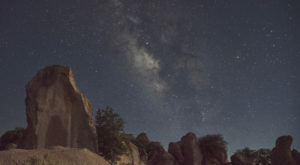 One trail that’s easy enough for most visitors to explore and shows off great views of the petroglpyhs is at Piedras Marcadas Canyon. 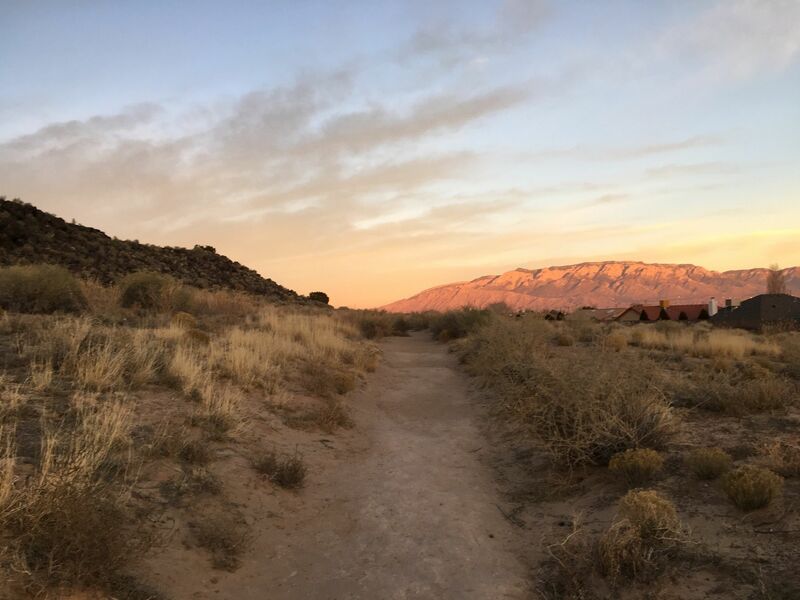 This trail is approximately 1.5 miles in total length and is unpaved, though easy to navigate. The area’s name translates to "canyon of marked rocks," and that makes sense since you’ll see upwards of 4,000 individual carvings on the basalt rocks here! 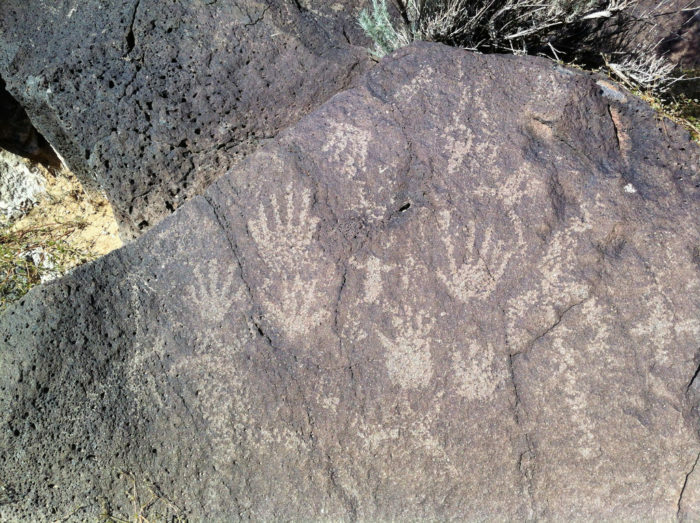 Among the images you’ll find here: hand prints (like those depicted below), animals, people, initials with dates, and many other symbols. 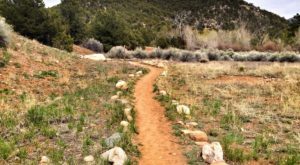 The trail is generally pretty quiet and is especially pretty after the wildflowers begin to bloom in the spring. 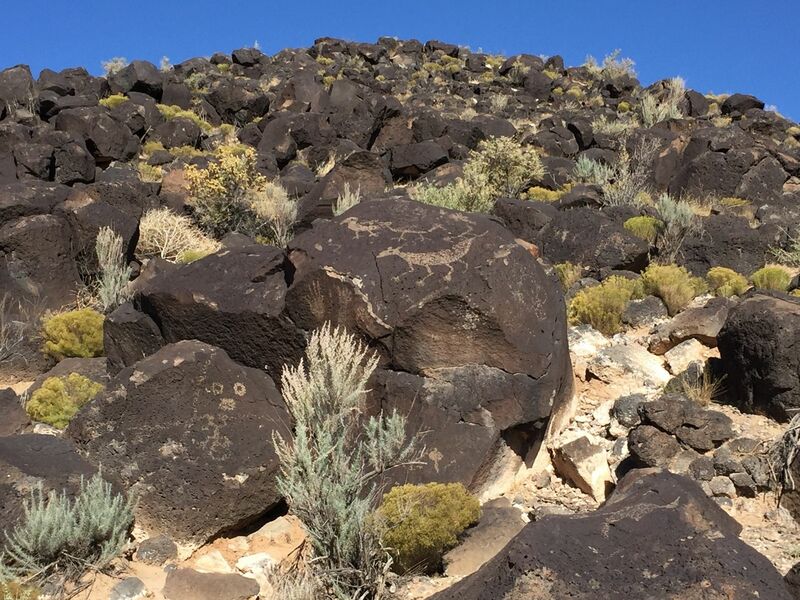 You’ll encounter a field of colorful flowers among the shrubs and basalt rocks out here! Piedras Marcadas Canyon is located at Petroglyph National Monument just outside Albuquerque. 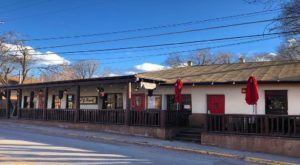 You can find the park’s location at this Google Maps link, details about the park at the U.S. National Park Service website, and trail information at AllTrails. 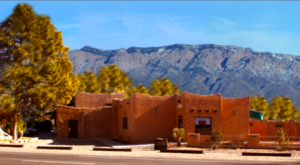 Looking for more trails around the state that will take you to historic sites? 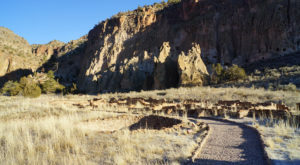 Read some of our favorite suggestions in These 7 New Mexico Hiking Trails Lead To Some Incredible Pieces Of History.